THE CHAIRMAN of the Social Democratic Party Antti Rinne assimilated recently the position of temps to nowadays' peasants. 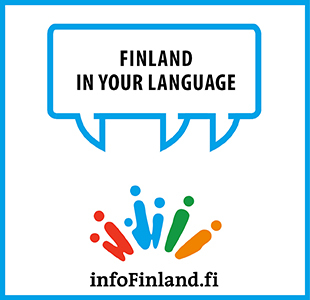 According to the Federation of Finnish Enterprises' response, a law prohibiting something that is needed in many fields should not be made. The Federation dismisses Rinne's proposal over abolishing the so-called zero work contracts that don't need to guarantee employees any working hours. According to the Federation, the prohibition would only increase unemployment. The Chairman of the Federation of Finnish Enterprises Jussi Järventaus remarks that the zero work contracts without pre-defined working hours are used in positions where the amount of work on offer cannot be surely known. According to Järventaus, prohibiting zero work contracts would lead to enterprises not having other options than rental workforce and subcontracting. "For employees, this would signify less employment," he adds. Rinne promised recently that the Social Democratic Party will improve the position of temps in the case they get into the next Government. The chairman said he views it unconscionable that many people have to live in constant uncertainty with their subsistence although formally being employed.